Today I went to my local mall only to find out that The Body Shop was no longer there… Many words were said by me to the empty bay in the middle of the mall. Once I got over this bad news I decided to go get my hands on some products I’ve been wanting for a while now. 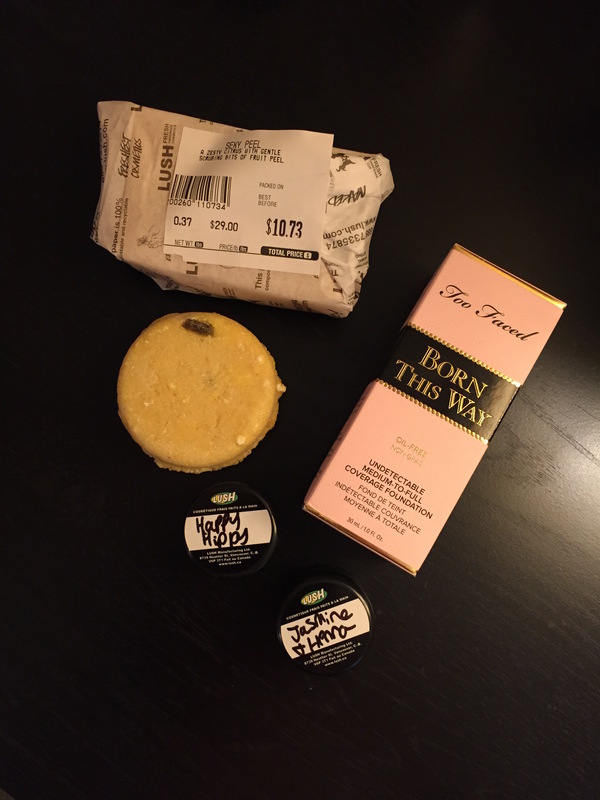 I had to place an online order of the products I wanted from The Body Shop, so I will make a post about those soon! 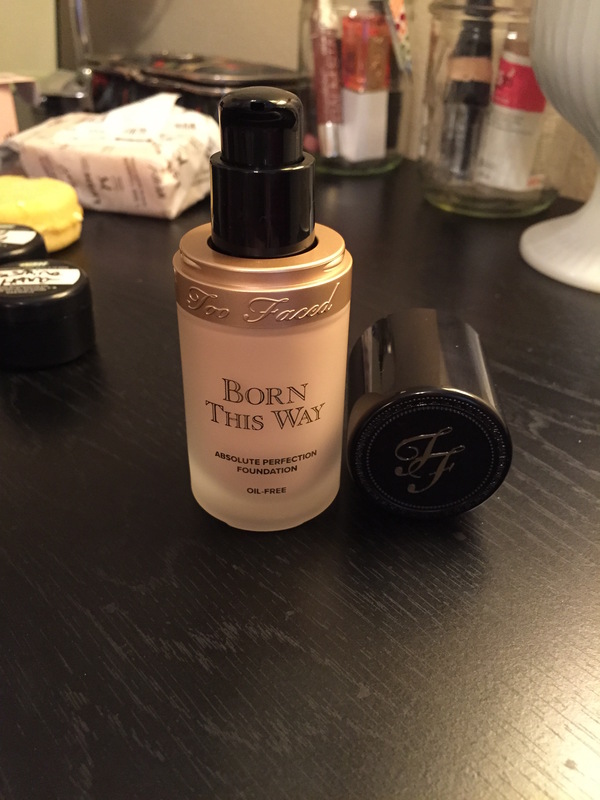 I am so excited that I picked up Born This Way by Too Faced at Sephora. I’ve only heard rave reviews so far about this product. 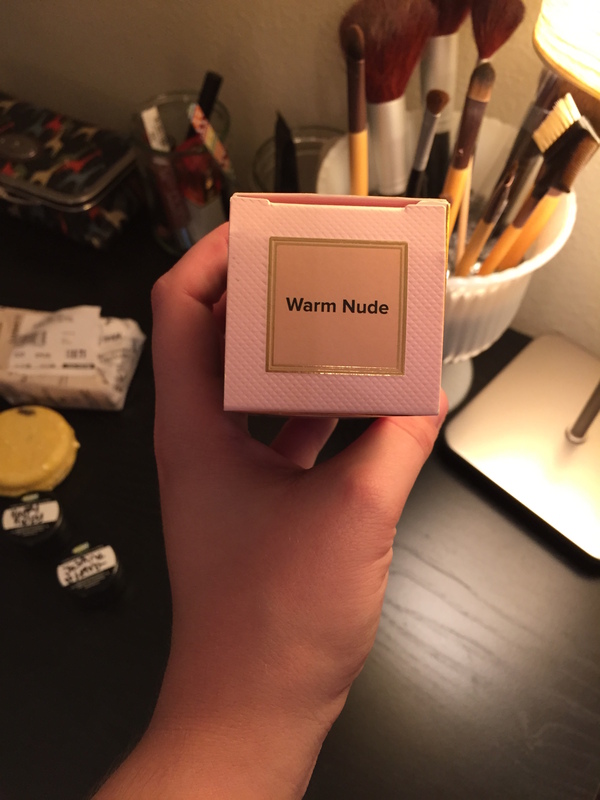 It is my first more expensive foundation I’ve ever owned. As soon as I use it I’ll be sure to let you guys know. I’m not sure I believe that this is my actual color though, I think it looks too dark… We’ll have to see. I just love the box and product packaging. It is really cute! 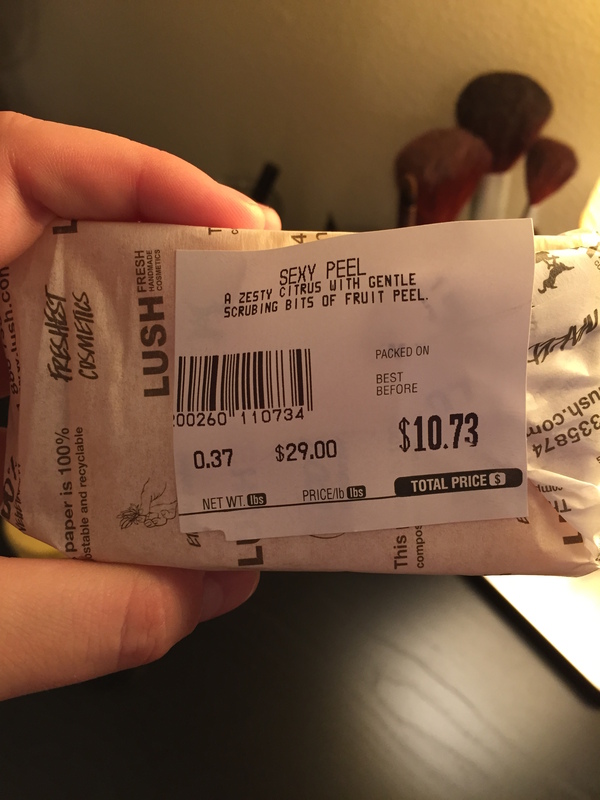 Then I walked three stores down to LUSH. I spent too much time in there and only bought two things. One was this shampoo bar. Its called Montalbano and smells like lemons. 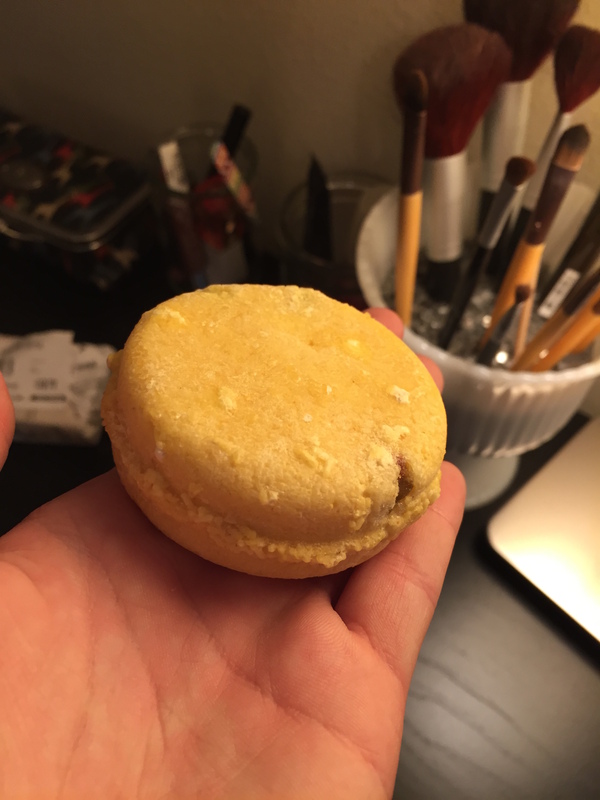 I LOVE lemons and shampoo bars. A match made in citrus clean heaven. I’ve never tried this product either so keep your eyes peeled for a review… pun totally intended. These are two samples that I’m really looking forward to using. 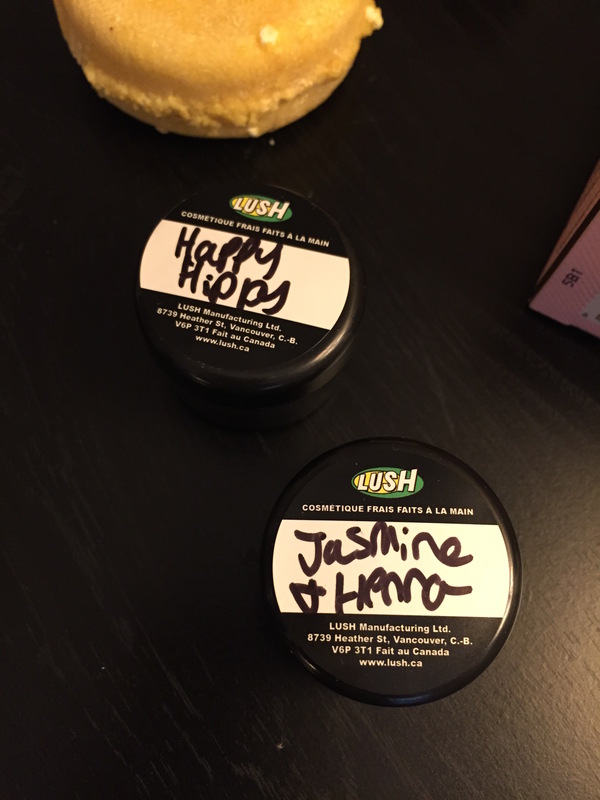 Happy Hippy is a citrus scented body wash and Jasmine + Henna is a hair treatment for dry/frizzy locks. I have NO idea how these will end up, but I will let you know as soon as I do. I can’t wait to try all of these products and let you know how they work!